On our last Extra, “A Blind Second Chance,” we blind tasted 4 beers from New Braunfels Brewing Company. It didn’t go well. Well, their new Head Brewer heard it, and offered to bring more of their beers, and sat with us to discuss them on mic. The Beerists are: John Rubio, Grant Davis, and Mike Lambert. With special guest, Nathan Rice. 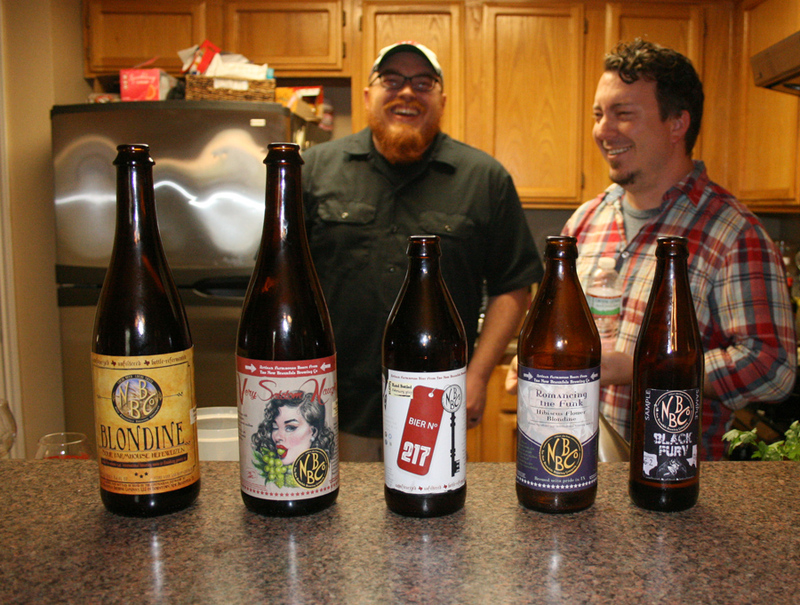 The Beerists 263 – Hey Indianapolis! Listener Kevin Smolar wanted to give us an idea of the exciting beer scene cropping up in Indianapolis, so he sent us 5 beers for us to try. We also come to the brink of a race war breaking out in studio, and Mike goes full Hitler. The Beerists are: John Rubio, Grant Davis, Anastacia Kelly and Mike Lambert. 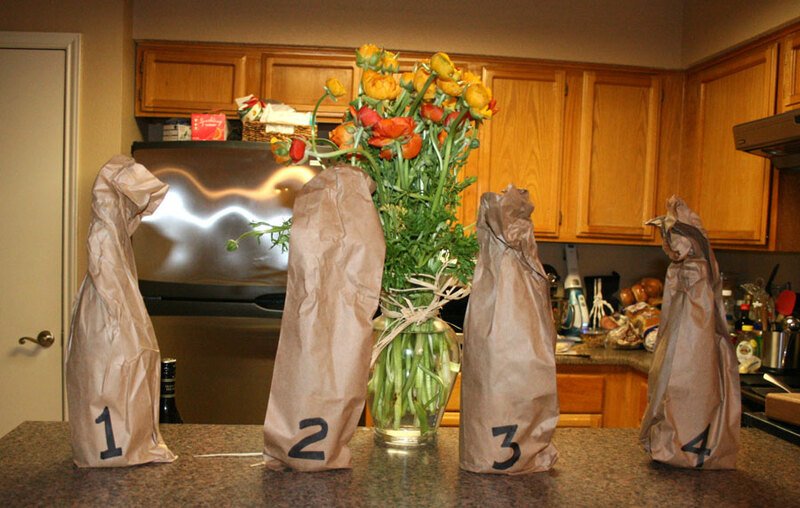 An experience on a Facebook group inspired Rubio to serve 4 blinded mystery beers to the rest of the gang. That’s all I’m saying now, but all will be revealed at the end! Also, we deconstruct a song a teenaged Anastacia loved. 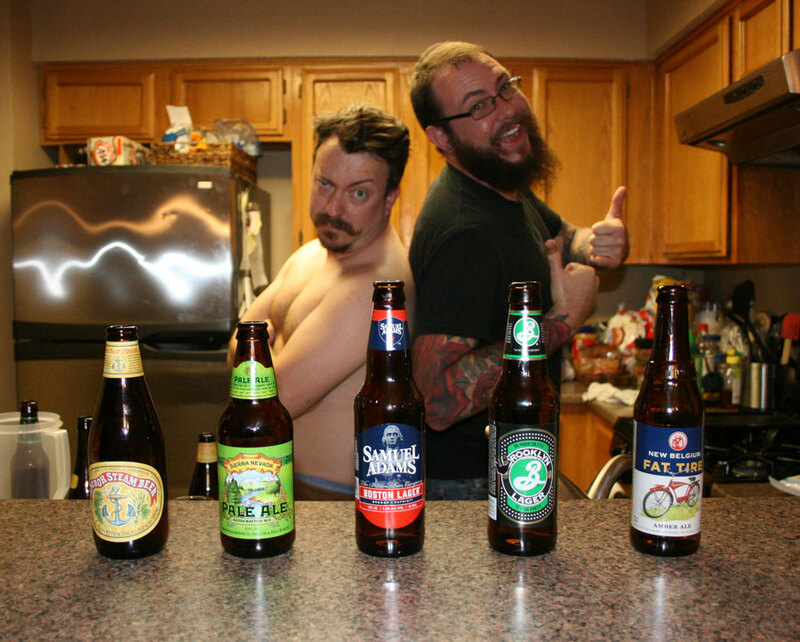 Every month, we sample a selection of new, widely available beer, hot off the shelves. We also discuss Mike’s fancy lingo, ICE raids, and we announce plans for our 5th Anniversary party. Before opening The Veil in 2016, head brewer/owner Matt Tarpey already had a hell of a resume, having brewed at Hill Farmstead, The Alchemist, & Cantillon. 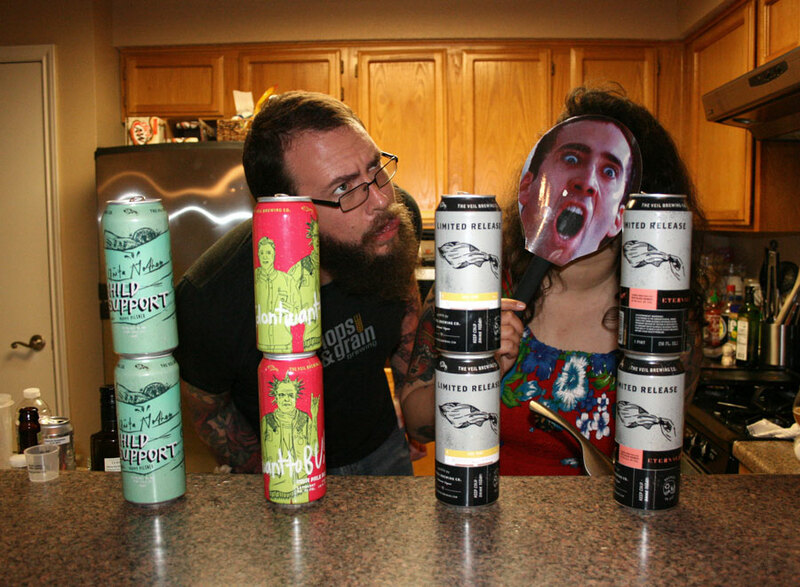 We try his beers, and talk mimosas, Momoas, olive oil, and Anastacia’s run-in with Nic Cage. And Patrons: I’ve also released a mini this week with the whole gang trying four beers from Hop Butcher For The World! Get it at patreon.com/thebeerists! In recent years, craft beer has become even more popular and prolific than we could ever imagine. 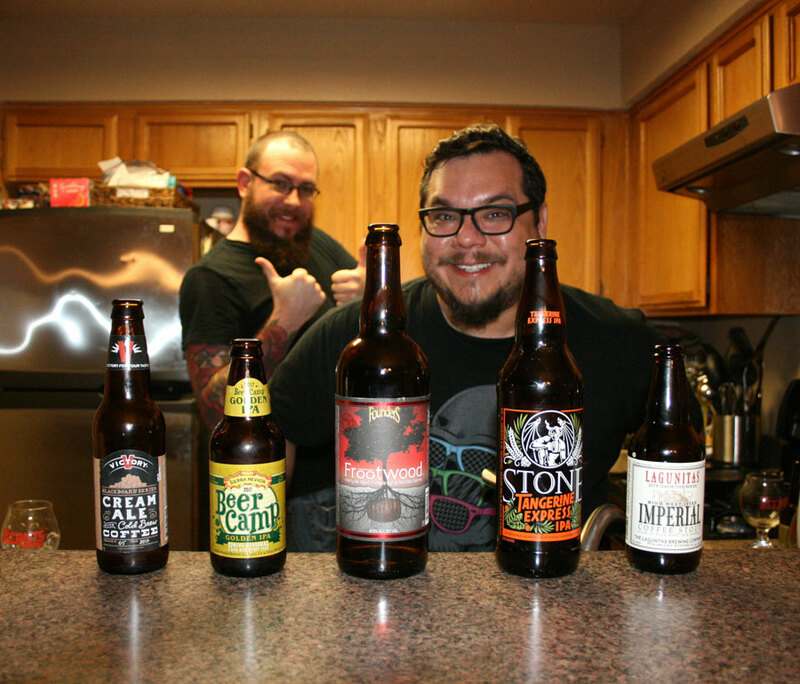 On this episodes we revisit five of the beers that started it all. 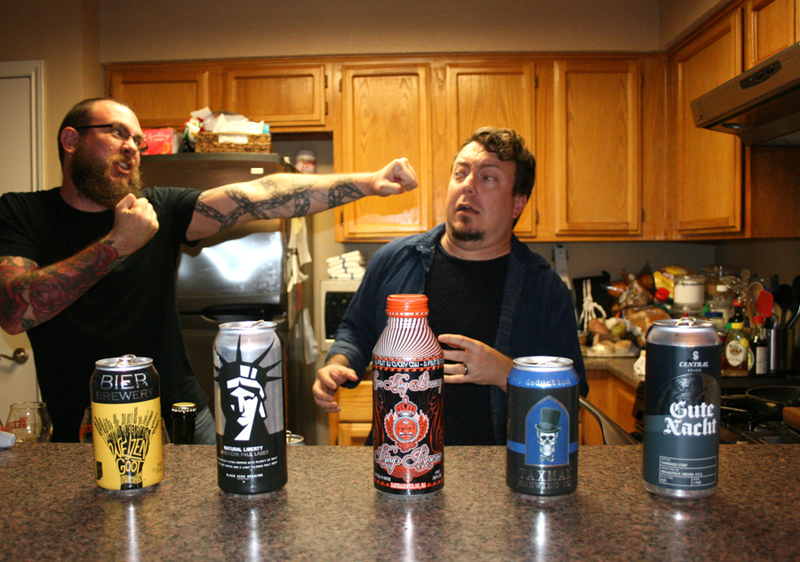 Also, we discuss our beer origins, drugs, and Mike’s ongoing battle with ceramic. And Patrons: I’ve also got 2 more mini episodes this week with all 4 of us doing one-off reviews!